Money Made Simple: Strategies For a Successful, Stress-Free Financial Life. 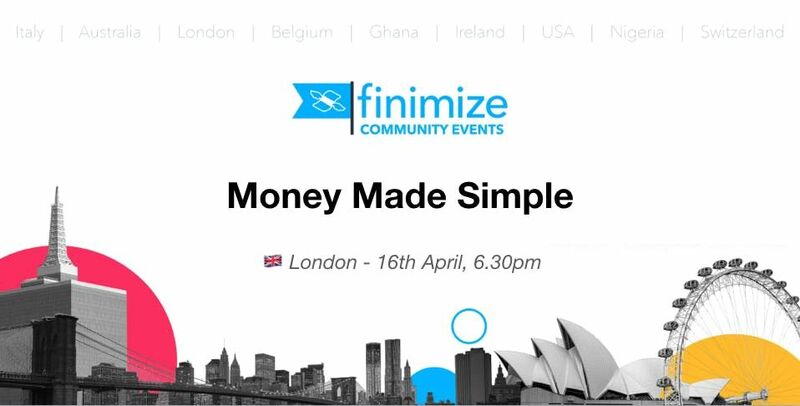 Finimize Community members Dr Nikki Ramskill and Fife Oshun will be hosting an evening for Finimizers to meet up in London and discuss financial health. 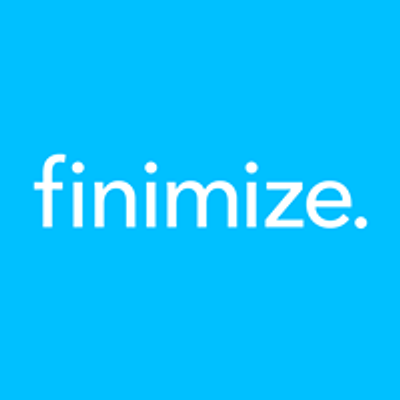 Improve your relationship with money and achieve financial freedom. Money Coach Fanny Snaith works with busy business owners and professionals who earn £50k and over who appear to be doing well, but secretly are struggling financially. Having reached a high net worth from a low income working part-time, Fanny's interest in money was sparked after watching her mother lose a large inheritance though careless spending and poor money management. Dr Nikki is a UK-based GP Registrar, one year off of full qualification, who has a specialist interest in how money affects my patients both mentally and physically. She lives in Milton Keynes with her Fiancé Tom. She’s the first UK doctor to be talking about money and won the runner up prize at the UK Money Blogging Awards for Best New Blog 2018. She has a wealth of personal experience when it comes to making money mistakes and worked hard to get her own finances back on track! She’s now on a mission to help others avoid doing the same so they can improve their health and well-being. Fife’s day job is consulting for Financial Institutions. She is passionate about ensuring women are financially literate and runs events/blogs to this end. Her interest in Finance is partly to do with studying Economics but really comes from being an avid researcher and someone who has learnt a few things through personal mistakes. Fife will share practical steps around budgeting.